Patio Furniture » We can furnish your patio with the right solution for you! 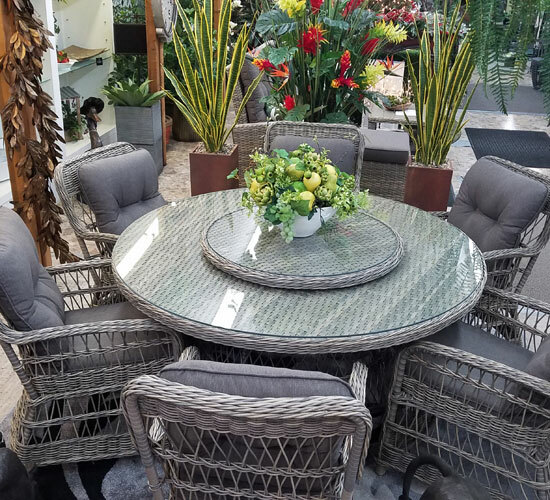 Napa Valley Pottery & Floral has patio furniture known for its style, comfort and quality. We have a unique range of patio furniture that will stand the test of time. Our dedication to quality ensures that our patio furniture is extremely durable. 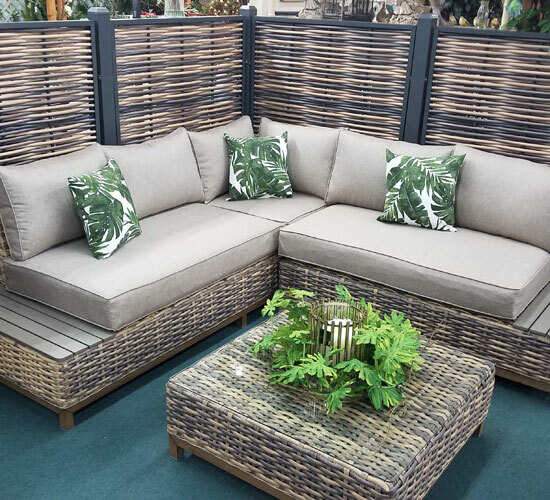 We also pride ourselves on our huge range of traditional and contemporary patio furniture, as well as our expert advice and customer care. Be inspired and enjoy your garden as never before. 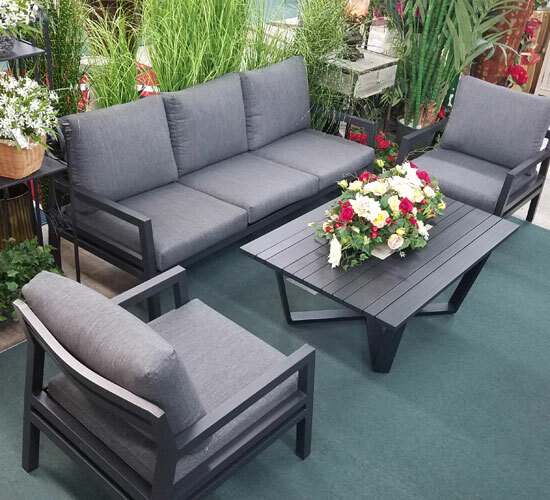 Our patio furniture will enhance all types of outdoor space, whether it be a discreet shaded balcony or a large sun soaked patio. Our variety of patio furniture comes in a variety of weave, wood, steel or cast aluminium. At Napa Valley Pottery & Floral, we are confident you will find all the products you need to help perfect your garden!